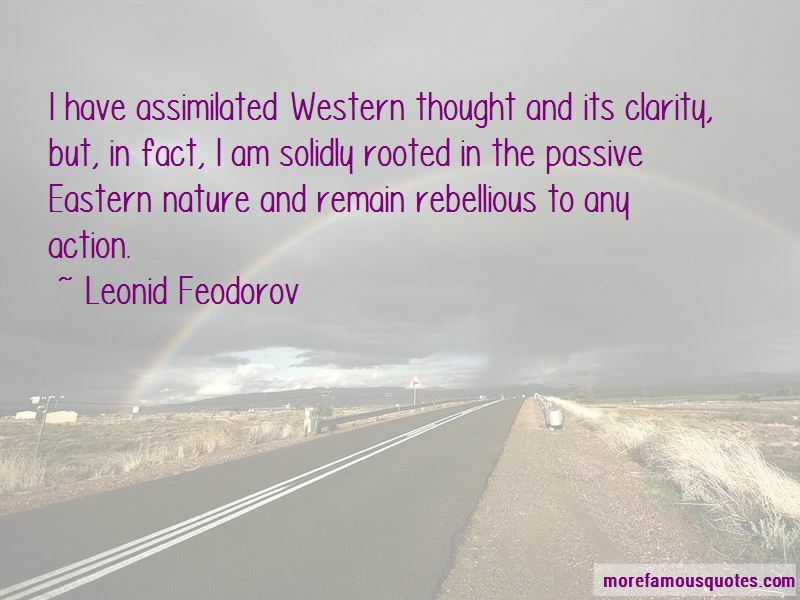 Enjoy the top 4 famous quotes, sayings and quotations by Leonid Feodorov. 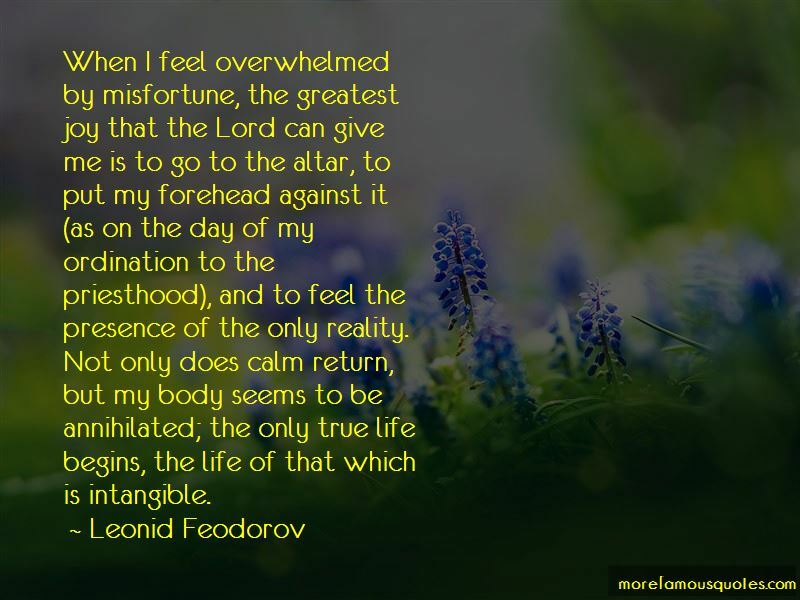 When I feel overwhelmed by misfortune, the greatest joy that the Lord can give me is to go to the altar, to put my forehead against it (as on the day of my ordination to the priesthood), and to feel the presence of the only reality. Not only does calm return, but my body seems to be annihilated; the only true life begins, the life of that which is intangible. 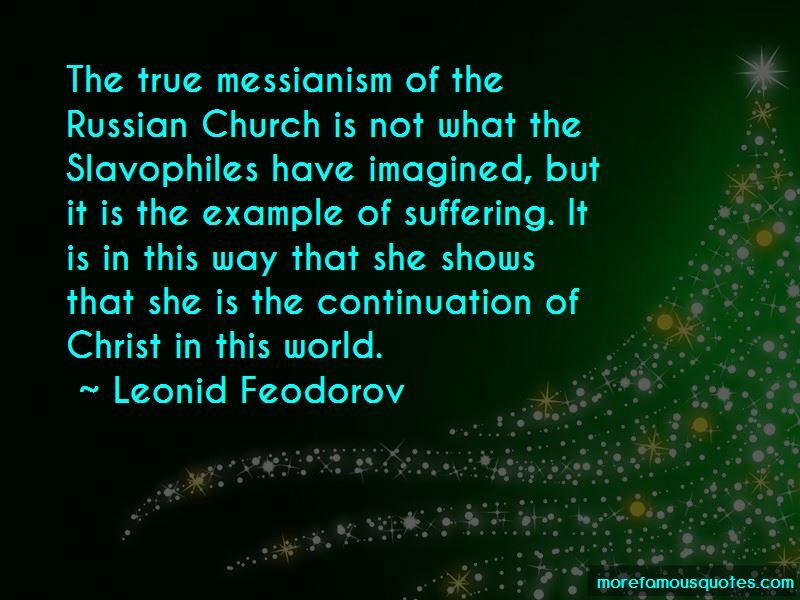 Want to see more pictures of Leonid Feodorov quotes? 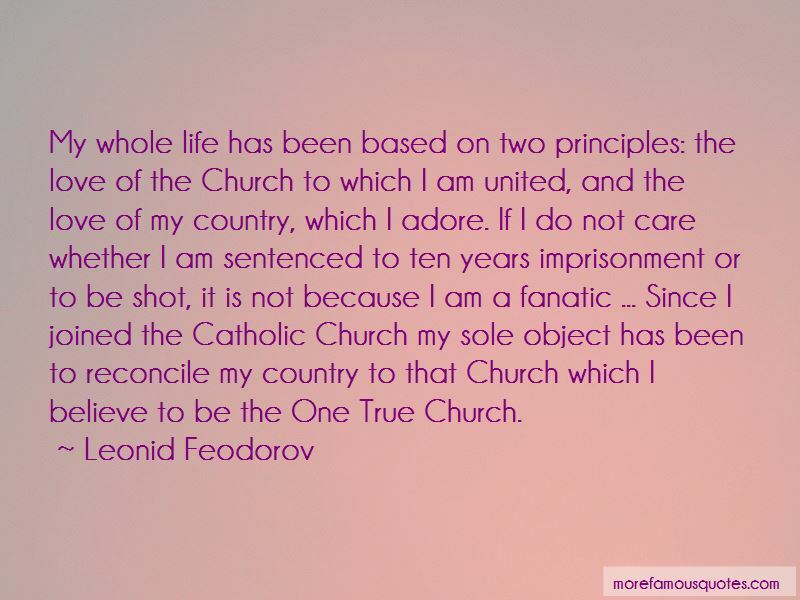 Click on image of Leonid Feodorov quotes to view full size. “In all things in this life, we are told "Its okay if you dont make it the first time! ", "Its fine if you” — C. JoyBell C.